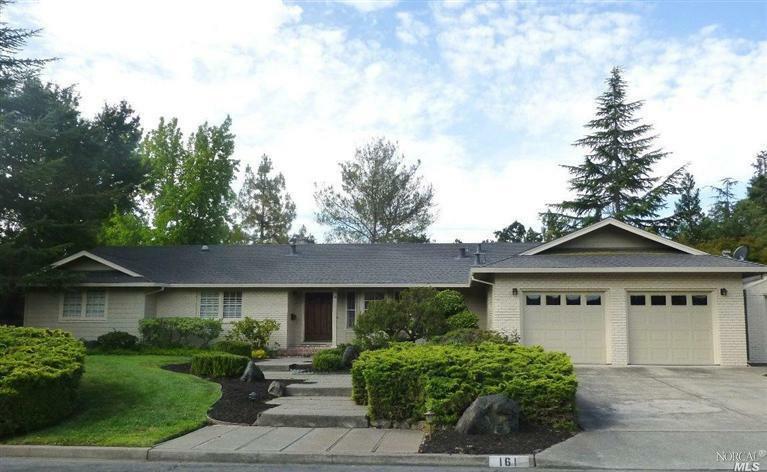 Helped this Napa couple negotiate a full $30,000 savings off the list price for this wooded sanctuary estate just 15 minutes from downtown Napa! 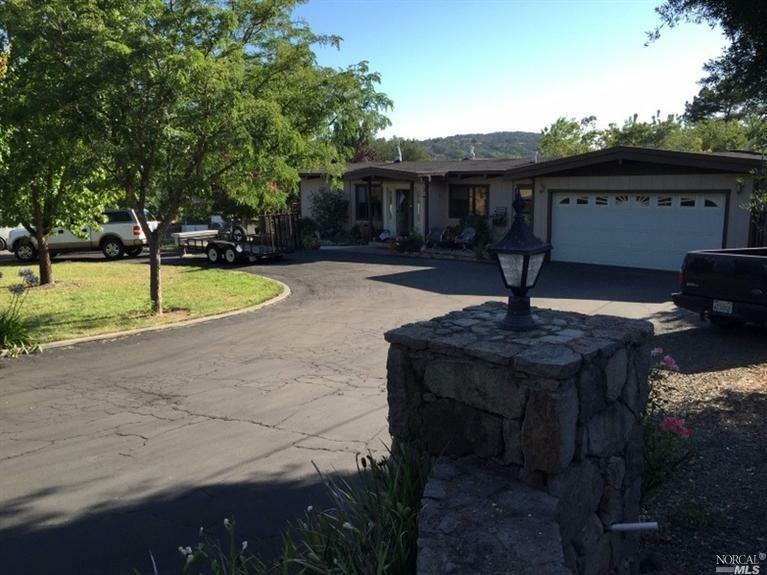 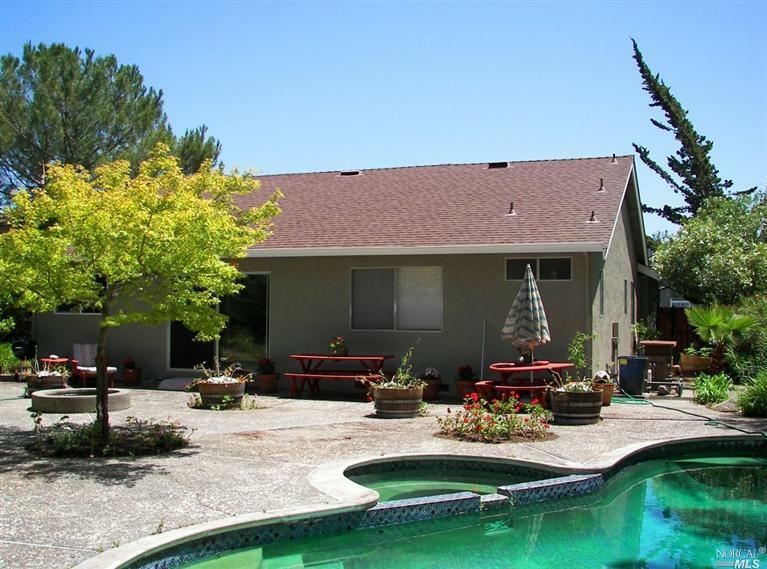 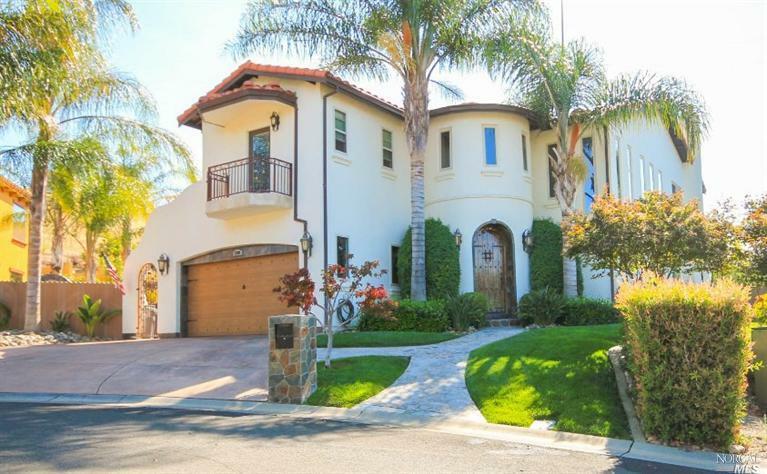 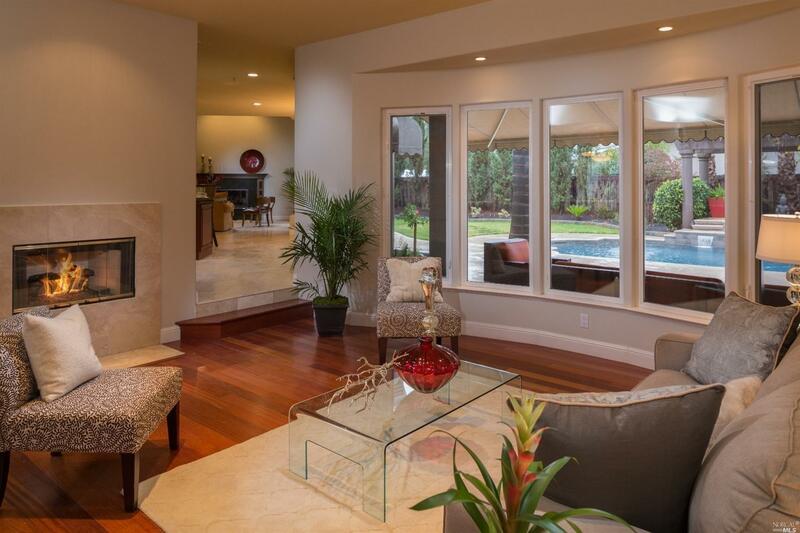 Helped this Napa family buy for $450,000 BELOW list price in Silverado Country Club! 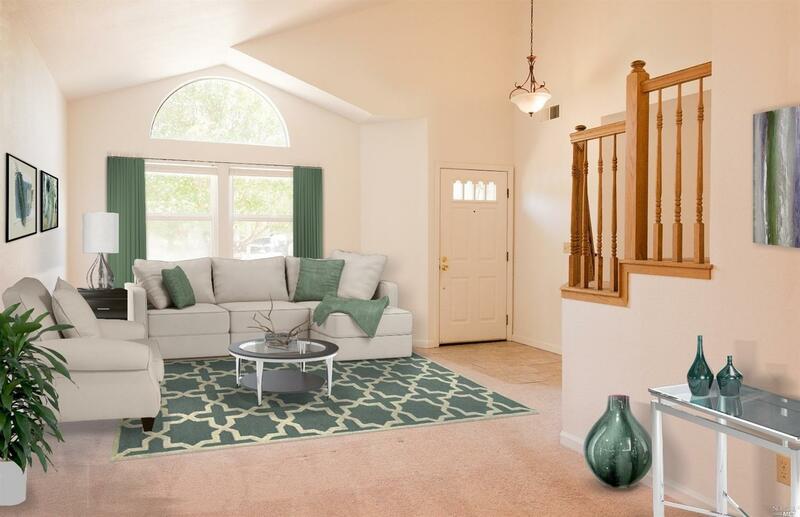 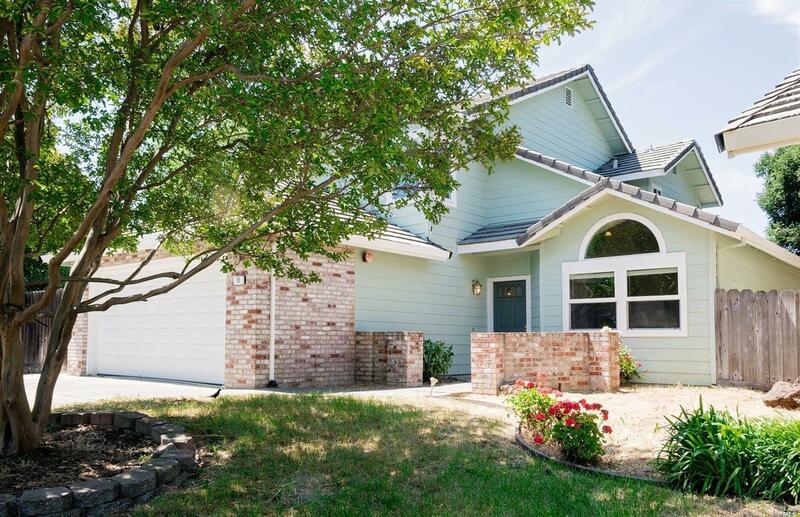 Helped this Napa Browns Valley Seller sell in less than 2 weeks for ALL CASH and for $210,000 HIGHER than the similar house next door that sold just months before. 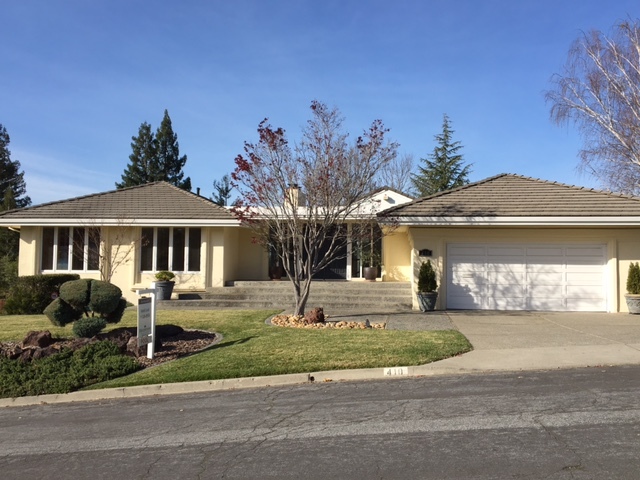 Helped this Napa family buy for $187,500 BELOW list price!